This website contains over 100 pages of information about living and buying a home in Mount Dora, Eustis, Tavares, Leesburg, Howey-in-the-Hills and the Northern Lake County Florida Area. 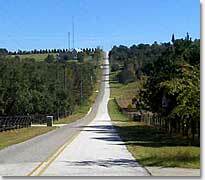 Lake County is unlike anywhere else in Florida with rolling hills, huge natural lakes, miles of forested hills and spectacular scenery. Nominated by numerous national magazines as one of the best places in the US to retire, Mount Dora is the crown jewel of Lake County. Founded in 1883, this quaint lakeside town sits 266 feet above sea level. Antique shopping and great restaurant dining are a way of life in Mount Dora. The annual Mount Dora Art festival draws nearly 200,000 people annually. The world famous IceHouse Theatre is located nearby and the shores of beautiful Lake Dora are a short walk from downtown. The town is especially know for its spectacular Christmas decorations centered around the downtown park where every tree is covered with over a hundred thousand sparkling lights. Eustis is a charming small town that is currently in the process of completely reinventing itself. In 2003, the Waterman Hospital, which dominated the downtown Eustis skyline for many years, relocated south to Highway 441. This move created a large new downtown area ripe for development. Eustis is a unique waterfront City with a downtown area virtually on the shore of Lake Eustis. The City docks are open to the public and it is possible to dock your boat and walk a short distance to dine at restaurants and browse the many small shops that line the downtown streets. The City of Tavares, located on the north shore of Lake Dora, is the County Seat of Lake County. The Courthouse, police department, jail, departmental offices and courts are all located in the center of downtown. This waterfront City has gone through a major renaissance in recent years. As "Americas Seaplane City", downtown Tavares has been transformed from the seat of government business to an attraction of major interest. 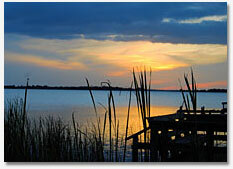 Mount Dora and all of Northern Lake County Florida is a wonderful place to play, live or retire. We hope you enjoy this website and will contact us if you have any questions or would like to arrange a tour of our area. We live and work in the Mount Dora area and would love to show you around our beautiful town! Why should you use us as your Realtors? Great service is the main reason customers return to us time and time again. Finding a buyer for your property or finding the right home is just the beginning of the process. In truth, much of a Realtor's work begins after the contract is signed. Numerous issues can derail an otherwise great sale. Accessibility, timely response, follow up, financing, prompt inspections, compliance with regulations, paperwork and attention to detail are just a few things that can turn a otherwise good real estate experience into a nightmare. Judy is an exceptional Realtor, which means she is not only a great salesperson, but a skilled negotiator, a detail crusader and a caring and thoughtful people person. 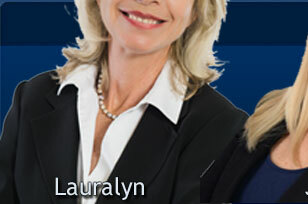 We are part of the most experienced and professional Realtor team in Lake County Florida. Specializing in the sale of Mount Dora and surrounding area single family homes, estates, lakefront property and quality waterfront lots, they are constantly among the top producing agents in Central Florida. 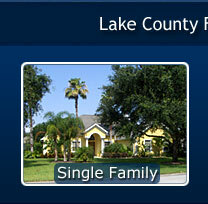 We invite you to take a tour of Lake County through this website. We have included information valuable to anyone interested in making Lake County their home. 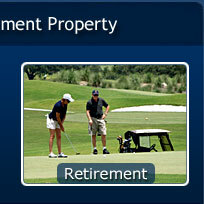 Here you will find information on our cities, population, recreation, medical facilities and available homes. 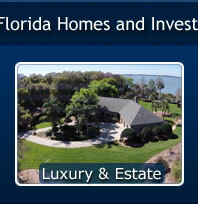 In addition, feel free to search the entire Florida MLS Real Estate database. 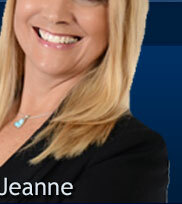 If you find a property you are interested in, please call or contact us through this website. We are here to serve you and answer any questions you might have.